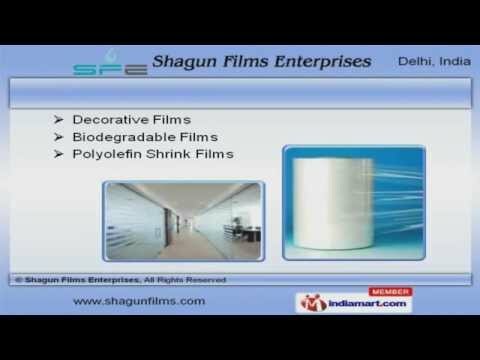 Welcome to Shagun Films Enterprises, Manufacturer and Supplier of Packaging Films. The company was established in the year 2000. Our Immense industry experience and sophisticated infrastructure facilities make us unique in the industry. Stringent quality products, large production capacity and product sampling policy are the factors that help us to stay ahead of our competitors. We offer a wide assortment of BOPP, Bopet and Metallized Films. We are known in the industry as the manufacturer of Decorative, Biodegradable and Polyolefin Shrink Films. We are one of the trusted names of the industry engaged in offering genuine quality PVC Shrink, Polyester and Matte Films. 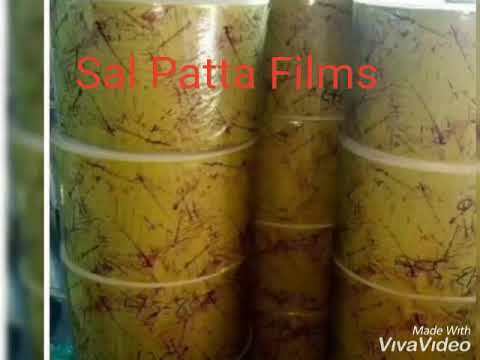 Our organization is highly involved in providing an impeccable range of Pearlised, Thermal and Digital Laminating Films. Our clients can avail from us an exquisite range of BOPP Lamination, BOPET Films for Printing and lamination that are highly efficient. 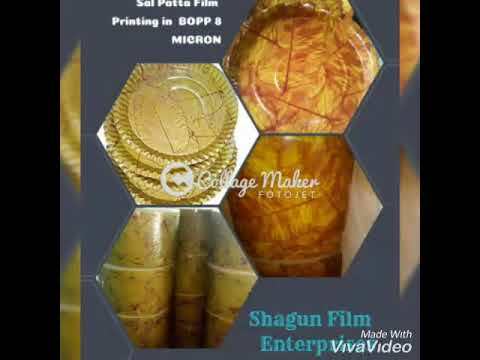 Our Metallized Films for Electronic Goods Packaging and Thermal Lamination Films for Documents Lamination are available at reasonable rates.